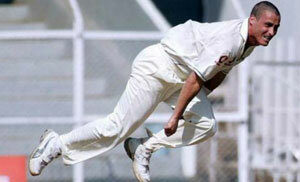 Stephen Harmison is a tall, lanky English fast bowler who is capable of bowling in pace excess of 90 kph. Being 6'4 tall, Harmison has the potential to extract bounce and pace from the wicket. 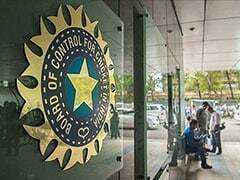 Many have compared him to the West Indies great Curtly Ambrose. He made a quiet start to his international career but really picked up as the time went by. 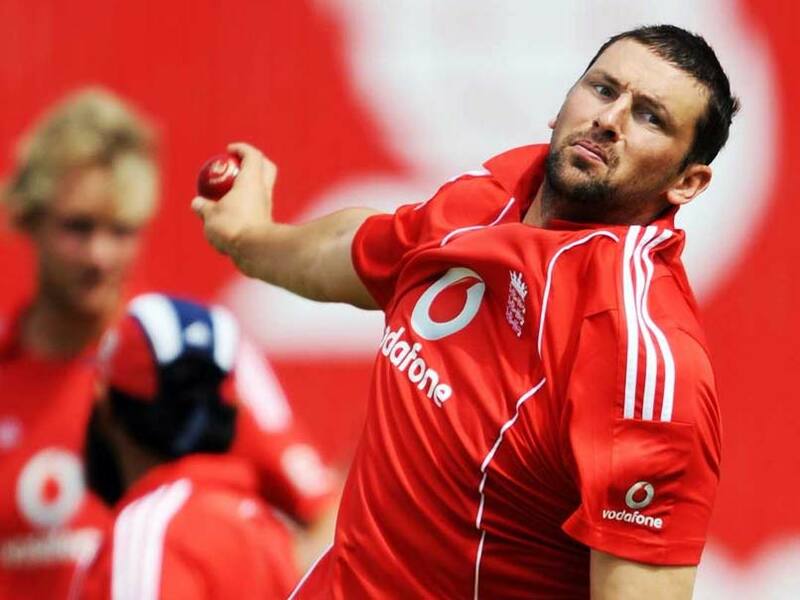 Harmison was at his peak between 2004-2006, as he troubled the most batsmen around the world with his lethal deliveries and the awkward angle at which he bowled his deliveries. Then came injuries which put inroads in the tall Durham seamer's career. 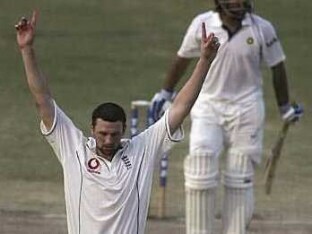 Shockingly, just three months before the 2007 World Cup, Harmison announced retirement from ODIs to prolong his Test career. Harmison has been criticized by many pundits for his below par performances on away tour and have always been termed as a homesick player. 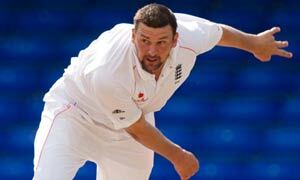 Stephen Harmison helped England retain the Ashes in 2009 but from there on, his down slide started. 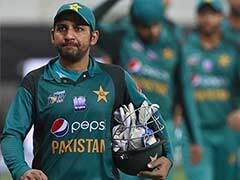 He started playing for Durham in County Championship where he earned a recall for the series against South Africa. He was the top wicket-taker for Durham in 2008 and 2009 but could not earn a call-up in the next couple of years. 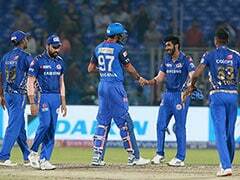 Eventually after having a good run with Durham and after 17 years of experience in that team, Harmison retired from all forms of cricket in 2013 after not featuring in the entire season.